"As always, an excellent course and staff. Food was above and beyond expectations. I know I cannot recommend a better course or event staff. Thank you Eagle Hills!" "Evan was great to work with and did an outstanding job for our tournament!! He made last minute adjustments from our end very easy and pain free. Everything went smoothly and perfect thanks to Evan and the Tara staff." "Thank you so much for accommodating our event at the last minute! We certainly appreciate your hospitality and made a somewhat stressful day for me a little more fun." "Thank you all so much for hosting our event, the professionalism, and generosity displayed throughout. Your staff, services, and pricing exceeded other courses. The little things such as free range balls, complimentary rental clubs, and extra gifts for our raffle made this event set apart from other venues. I will definitely plan on holding next year's outing at Eagle Hills. Thanks again." "This was my first attempt at putting on an outing. I realize now I got in the way. I did not realize how helpful and "full-service" the Tara Hills staff would be! Despite my getting in the way, it was a great event. I learned so much so next year I will step back the day of and the let the Tara Hills staff do its thing!" "Rob - you and your staff provided a fantastic environment for our event. I had nothing but positive feedback from all participants. It also helped that we had perfect weather this year. See you in 2018!" 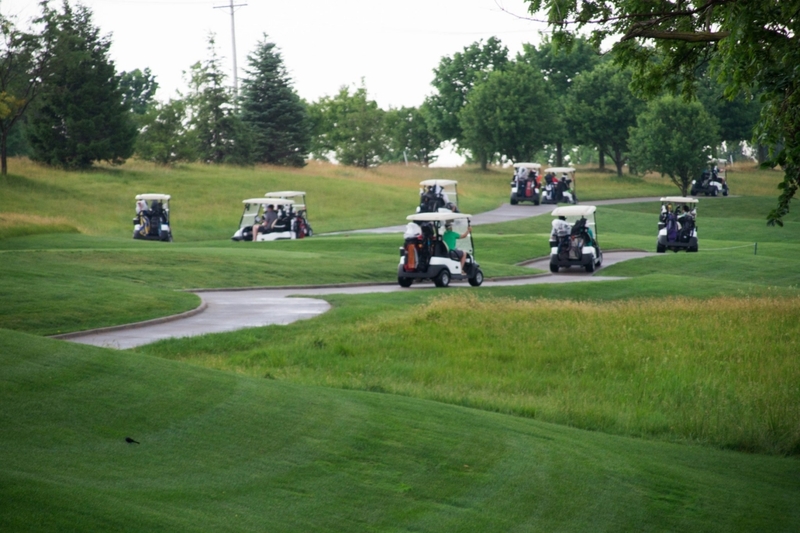 "Tara Hills has hosted our golf event with Good Samaritan for 2 years now and they have always been a great help to us! We enjoy having our tournaments there and wish to continue this in the future. Evan is awesome!" "Thank you Eagle Hills staff! You all are exceptional and made our event once again one of the best around. We appreciate the friendly courteous and above and beyond service. Looking forward to next year." "Mark did a great job coordinating the outing. He is professional and great to work with. We plan on continuing this outing in the future at Tara Hills." "Rob Spomer does an excellent job handling our event year after year. He goes out of his way to meet every request. We are extremely happy with him and bring our tournament to Eagle Hills because of Rob."